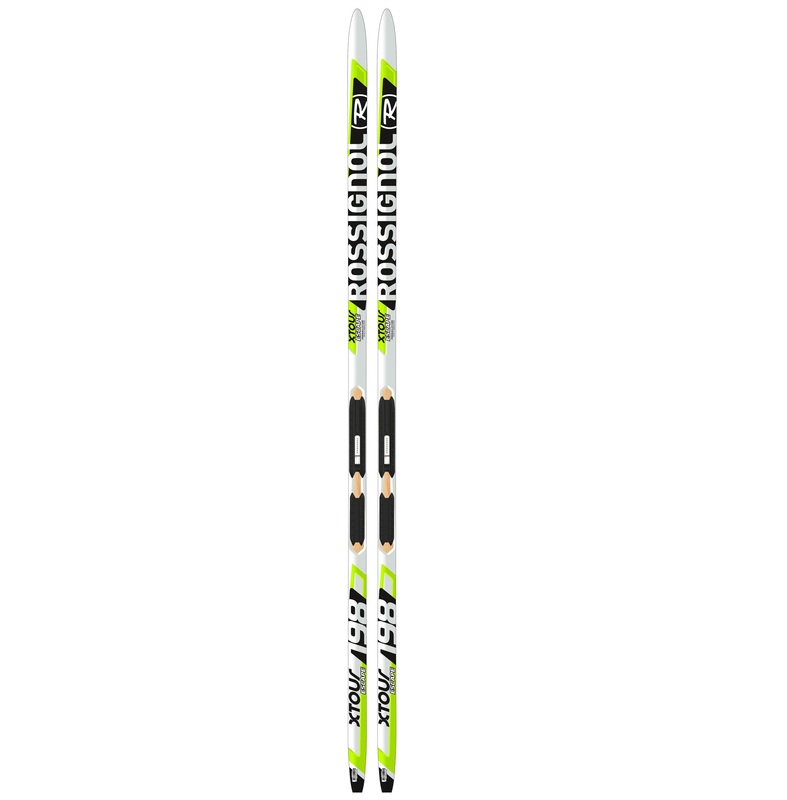 The X-TOUR ESCAPE AR is an on-trail touring ski with a traditional X/C feel for active winter enthusiasts. Built with a sturdy Wood Air core for lightweight durability, traditional sizing for increased glide, and waxless AR Plus bases for a good blend of grip and glide with no prep. 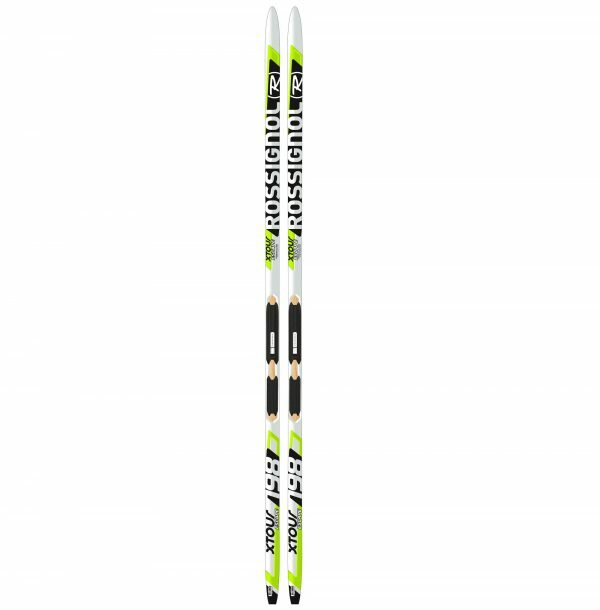 Compatible with the new Turnamic® binding system for unparalleled snow feel. LDC CORE – Our exclusive LOW DENSITY CORE construction features lightweight wood core with air channels for lightweight strength and energy. ACTIV’ CAP – Our ACTIVE CAP construction combines ROSSICAP and multi-directional fiberglass for a supple flex from tip to tail to glide over uneven terrain and increased torsional rigidity for enhanced control. MEDIUM SIDECUT: Enables versatile on and off-track skiing. AR PLUS WAXLESS PATTERN: Our waxless AR PLUS base structure features a finished base with negative (cut) kick surface for the perfect blend of grip and glide in all snow conditions.